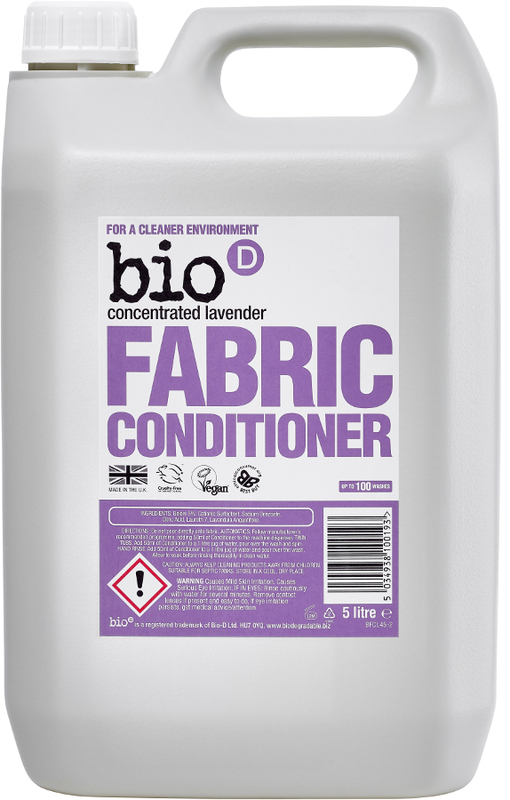 For a soft static free wash that smells delightfully of lavender. 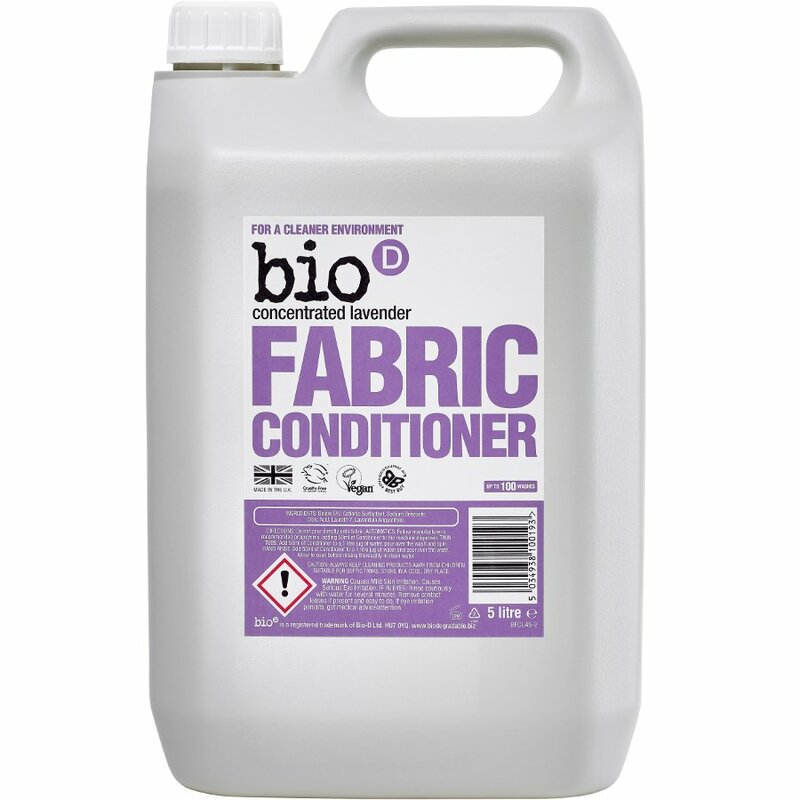 Like all their other products, this Bio D fabric conditioner is free from petroleum products, optical brigtheners, enzymes and animal by-products. Made as a concentrated formula, to reduce waste and volume. Good for washing machines, twin tubs and hand washing.